There came a point early in these women’s lives where they knew the path they would follow in the world of science. In some case, the path could be traced back to childhood. In others, their studies led them to a harsh reality they wanted to solve. In all instances, inspiration was their compass, guiding these women into work that would change the lives of others. 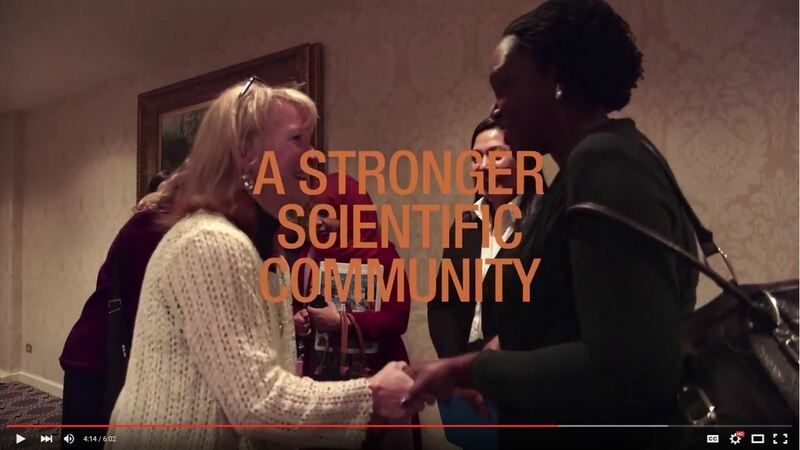 This is a video about the 5 winners of the 2016 Elsevier Foundation Award for Early Career Women in Science in the Developing World. They come from Indonesia, Nepal, Peru, Uganda and Yemen and were recognized last month in a ceremony at the American Association for the Advancement of Science (AAAS) Annual Meeting in Washington DC.